Music is a great unifier and music festivals offer abundant entertainment even as they bring together a varied range of individuals, helping to make the destination a landmark for fun. Some of the most famous music festivals in the world have put the destinations they are based in on a global music map. India boasts in its rich cultural heritage and attracts many international travelers for the same, but it has now started taking pride in matching top-notch global music festivals. Music is a passion for almost all the people around us. Get to know the favorite music shows of any of your favorite musicians happening in India through the online portal Indiaeve. Stay connected with Indiaeve and enjoy musical concerts of famous musicians happening in the metros. Music festivals today are not only about the music, the idea behind it is to sell an experience. And nowadays the experience is expensive. The venue has to be large enough to accommodate a cheering and thumping crowd. The stage has to be set in a structured way. It is not only the artists that get employed but such fests make way for a lot of jobs and tourism in the fest city. The Musical events in Delhi, Mumbai, Kolkata, Bangalore, Hyderabad, Chennai and Kochi offer a feast to the music lovers around the country. Music festivals have been trending globally for a while, becoming increasingly popular. India is very much a part of this trend cycle now. Music festivals are organized in various parts of India where singers and musicians from across the globe, showcase their talent. For travelers and music lovers, this proves as a golden opportunity as they get to explore new places along with enjoying the diverse mix of music. 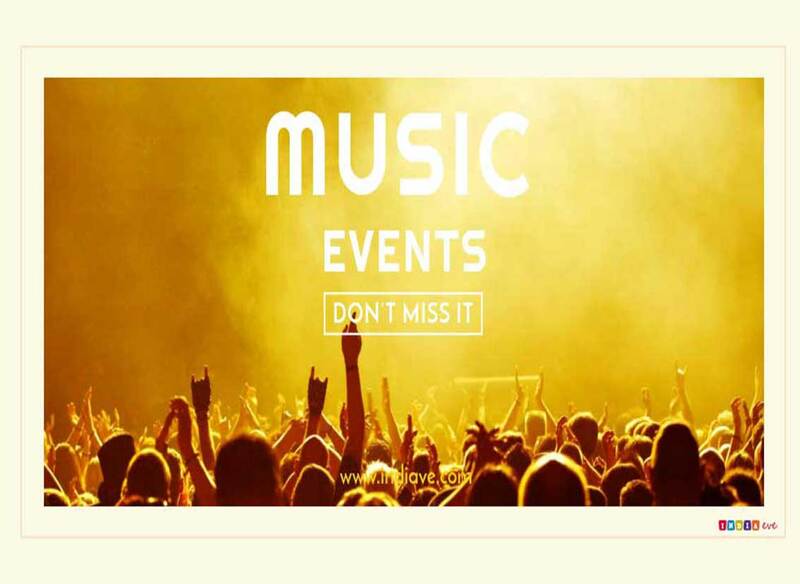 Some of the best musical events in India include: Hornbill Music festival at Nagaland, Magnetic Fields Music festival at Rajasthan, Sunburn at Goa, Storm at Bangalore, Mahindra blue at Mumbai and so on.